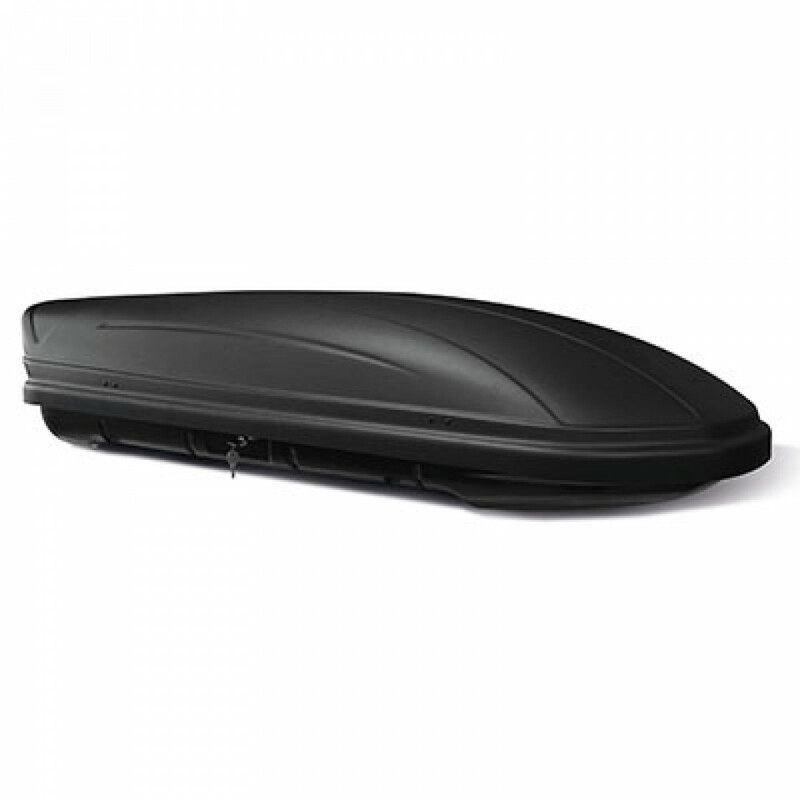 The stylish MWAY5460 Venom Black Roof Box has a 460L capacity. It is easy to fit and with multiple fixing holes along the bottom of the roof box can suit any length of vehicle. **The roofbox will take 4-5 working days for delivery.